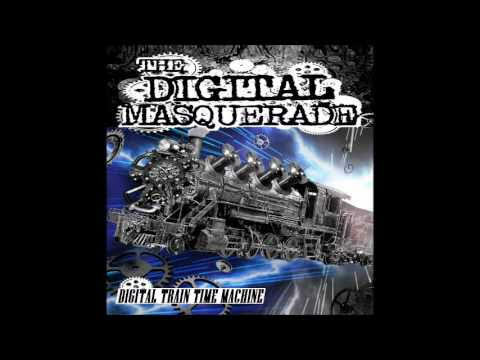 Covina, CA based metal band The Digital Masquerade has released the Official Music Video for their single, “Straight Jacket,” off of their full length LP, Digital Train Time Machine. 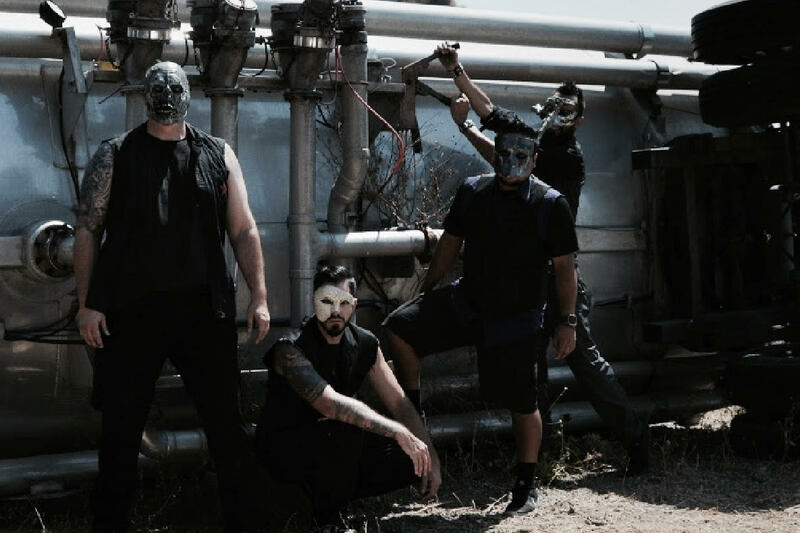 Originally premiered on Tattoo.com, “Straight Jacket” was directed and edited by renown Society 1front-man and artist Matt Zane of Lord Zane Productions. Click HERE to Download Digital Train Time Machine Online.